Your London Electrician is our well established and accredited Electrical Installation and Fire alarm installation company. We provide a full electrical and fire alarm installation and maintenance service to keep you operating your business or home safely, legally and within regulation boundaries. We deal with your local council, fire marshall and authorities directly, so you don't have too. We do emergency call outs, and no job is to big or small. We cover the full scope. We have been installing for years. You can trust our advice, and leave us to deal with your building control officer and architects to satisfy your, and their requirements. We will make the installation smooth and easy. We do not just work for you, we work with you, to get the results you want. We won't confuse you with terminology, we won't stop until the job is complete and correct. 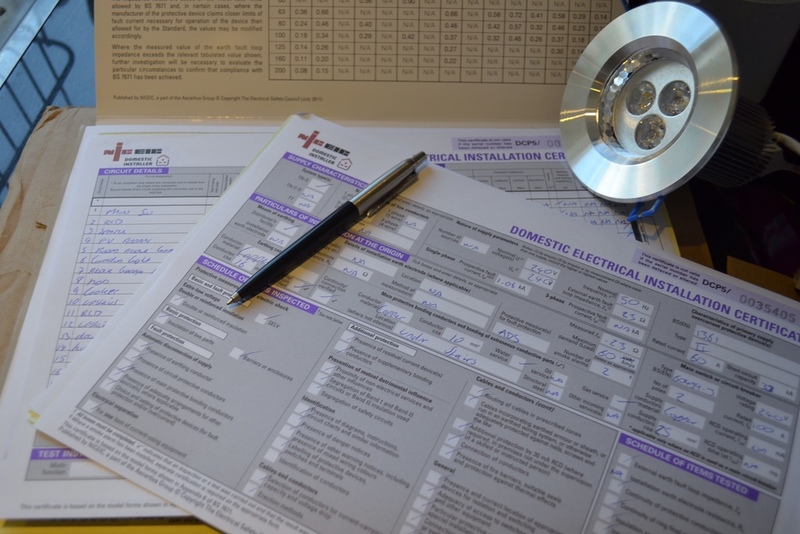 We carry out Electrical Installation Condition Reports (EICRs) and all relevant documentation. We also offer Risk Assesments and Fire Alarm Certificates. 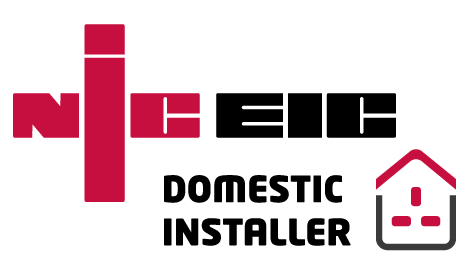 All our work is certified and we operate to the latest amendment of BS7671 and BS5839. Our certificate and inspection turn around time is same day in most cases, We can remind you of when your due for renewal. Our service is ground up. Risk assessment, installation, certification and quarterly testing. We provide you everything you need to keep you up to date. Whether you need help or advice with HMO licensing, or a simple smoke detector in your home. Let us make it easy for you. 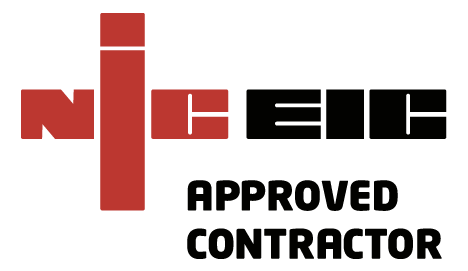 We are Approved contractors and all our staff are versed and educated electricians and engineers.